adult cats are now for sale! Enter your email address below for notifications about our new Savannah kittens for sale! Thank you! Keep a lookout for emails regarding the arrival of new kittens! 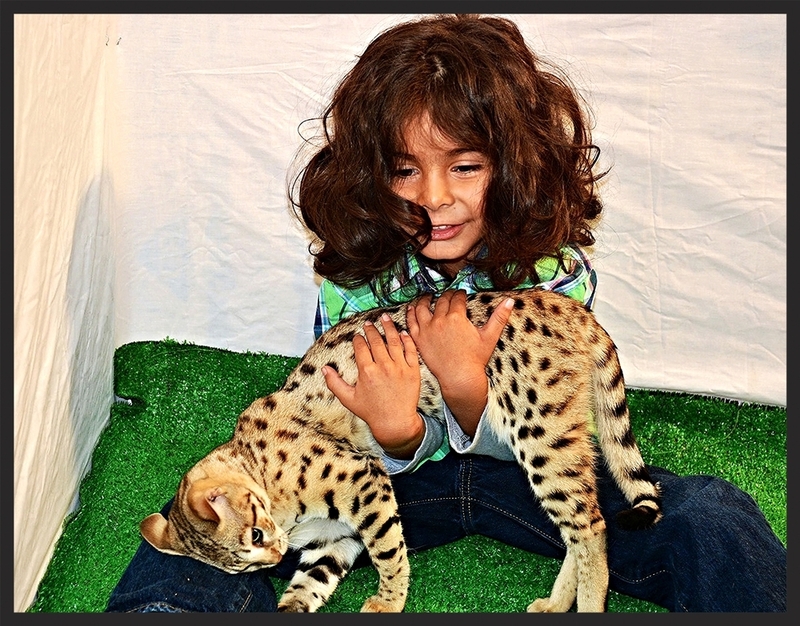 We breed Savannah cats; all are TICA registered and are beautiful exotic creations. We are producing the best quality, wild-looking, healthy, sociable kittens with tons of personality! We do everything possible to ensure that our kittens are of the very best quality in the Savannah cat world. Open Your Home to a New Kitten!